Shaykh Yaqub Ibrahim Zakzaky, leader of the Islamic Movement in Nigeria (IMN) has been illegally held in prison for nearly three years. 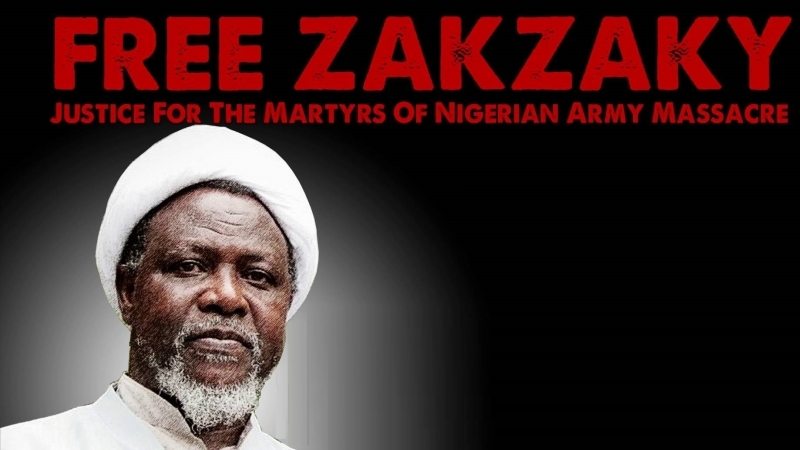 His arrest and detention together with his wife Zeenah Ibrahim occurred when the Nigerian army brutally assaulted a peaceful march by members of IMN in Zaria in December 2015. The Shaykh and his wife were badly injured in the assault. He lost eyesight in one eye and the other is injured. The regime refuses to provide the couple proper medical treatment. The army slaughtered more than 1,000 members of the movement including three of Shaykh Zakzaky’s sons. For several days the army rampaged through the headquarters of the movement killing women and children. When the military assault ended, the movement’s headquarters built over many years were completely destroyed. In December 2016, the Federal Court in Abuja ruled that Shaykh Zakzaky’s detention was illegal — he, his wife, and followers were not charged with any crime — and that the couple should be released immediately. The regime has refused to comply with a federal court order. 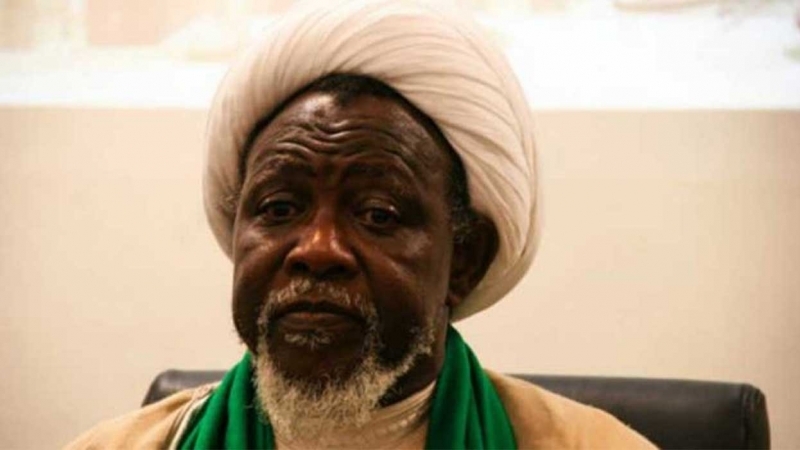 Subsequently, whenever Shaykh Zakzaky’s lawyers have sought the court’s intervention, the regime has simply asked for postponement even after agreeing to a court date. 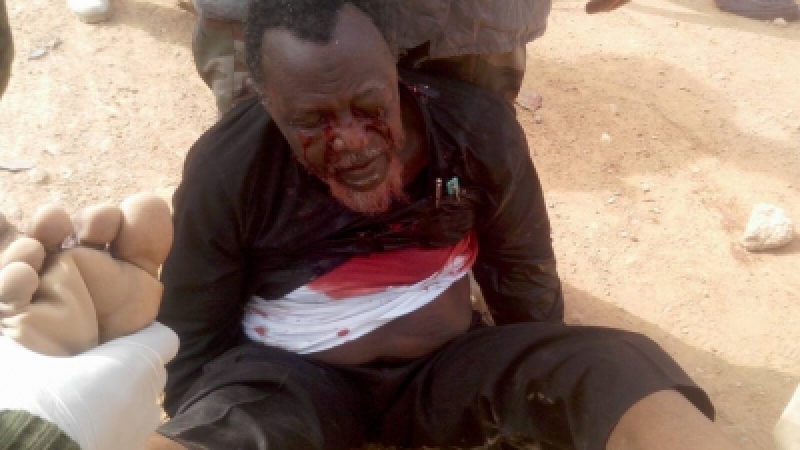 Last April, the Kaduna state government charged Shaykh Zakzaky, his wife, and two other persons with the murder of a soldier in the convoy of the army chief. This charge is a deliberate attempt to delay the Shaykh’s release from illegal detention. Three months ago, a Nigerian court ordered the release of more than 800 members of the Islamic movement against whom the regime could prove no charges. Many of these incarcerated members were also injured in the military assault. 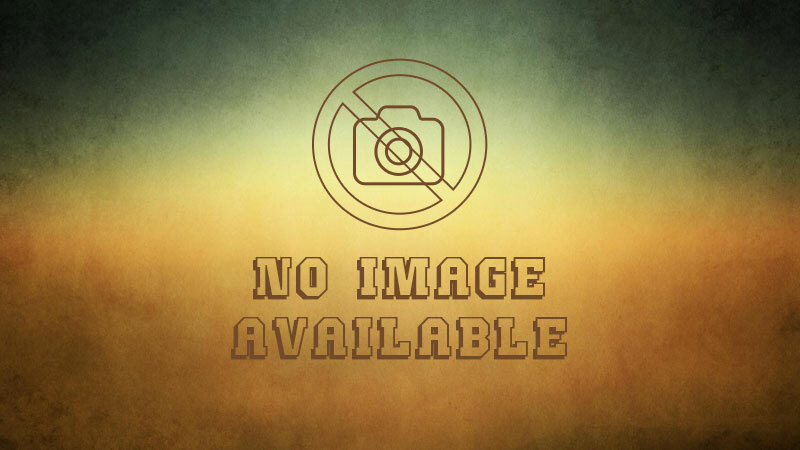 Why did the Nigerian military perpetrate such a gruesome attack on peaceful marchers? The ostensible reason was that the movement had blocked a road where the military chief’s convoy was passing. Would that justify the slaughter of more than 1,000 people and the destruction of the movement’s headquarters? The real reasons lie elsewhere. 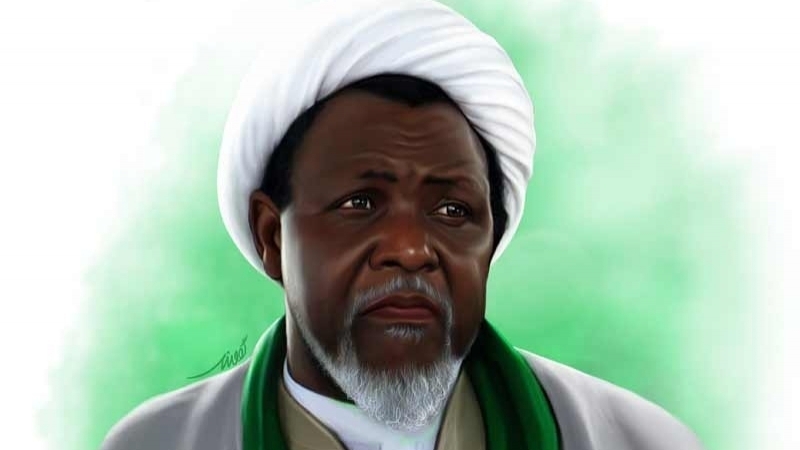 Shaykh Zakzaky’s real “crime” was that he mobilized the youth in Nigeria and the West African region to hold the largest Quds Day rallies in Africa. He was able to bring out millions of people onto the streets every year. 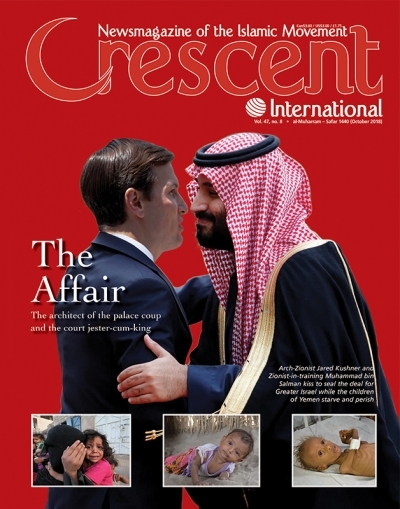 This alarmed the Zionists, Saudis, and the Americans. The Nigerian military has deep links with the Zionists. 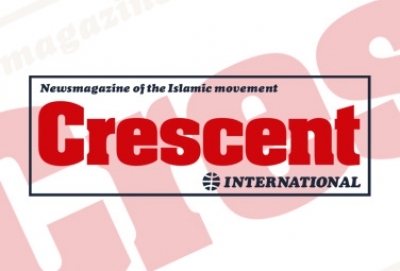 At their behest and that of the Saudis and the Americans, the Islamic Movement of Nigeria was attacked to try and stop the growing awareness it was creating among the masses about their real enemies. The enemies of Allah (swt) and His faithful servants would not tolerate such growing awareness lest it put an end to their criminal behavior. Nigeria is one of the most corrupt countries in the world. Muhammad Buhari may have come to power through elections but he is essentially a military man beholden to his Zionist, Saudi, and American masters. He should know that the International Criminal Court has started preliminary investigation into the December 2015 massacre of members of the IMN. He must immediately release Shaykh Zakzaky and his wife and other members of the IMN detained illegally. Further, full compensation should be paid for the damage and destruction caused to the IMN headquarters.